MPS cover all bases when it comes to refrigeration and air conditioning. Our experienced tradespeople can complete all aspects of the trade from service, maintenance and installation of small domestic air conditioners, commercial refrigeration units to industrial plant room chillers.MPS can develop air conditioning maintenance programs for schools, office complexes, departmental housing and mining camps to ensure the best performance of the units when they are really needed. Having strong relationships with major suppliers, Heat Craft and Air diffusion, and air conditioner manufacturers, Daikin, Mitsubishi, and LG, MPS can provide a solution for all your refrigeration/air conditioning needs. Sales, repairs and maintenance of ice machines. Upgrading existing refrigeration units. Repairs and maintenance to commercial and industrial refrigeration plant. Call MPS for a quote. MPS supply the full range of air conditioning for your home ranging from split system installs to a fully ducted reverse cycle system. We also maintain these units with Summer start ups and Winter shut downs. We stock a full range of spares for your evaporative system including pads and belts. 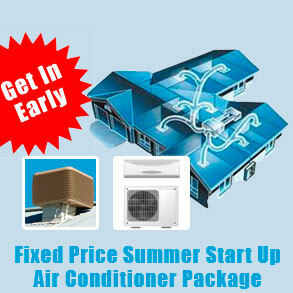 MPS supply, install and maintain all types of commercial air conditioning and refrigeration plant. 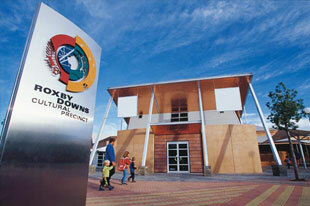 Being Pegasus inducted MPS maintains the Woolworths refrigeration and cooling systems at Roxby Downs. MPS has also completed installs at the local Club, recreation centre and area school. We have on call refrigeration technicians to ensure that when the heats on, you and your family stays cool. MPS install all types of cooling systems for the industrial application. From split systems to large package units, above ground in mine process areas to underground workshops, sub stations offices, and crib rooms. MPS can build large cool rooms for product and cool rooms for your workers who operate in the extremes of temperature.